A Prairie Home Companion, with Garrison Keillor, which will broadcast live from Tanglewood for the 12th consecutive year on July 2, 2011, has announced that special guests will be Sara Watkins, Chris Thile, and Jearlyn and Jevetta Steele. It will be a repeat visit for Jearlyn Steele, who was part of the all-star cast for the July 1, 2006 show that was filmed for PBS. 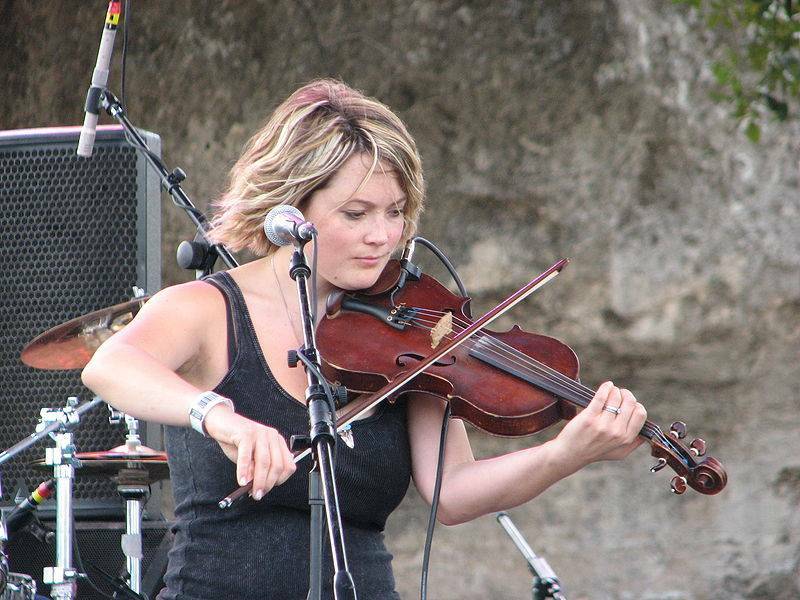 In addition to being a singer-songwriter and fiddler, known for her work with Thile in the progressive bluegrass band Nickel Creek, Ms. Watkins was guest host of a January broadcast of A Prairie Home Companion, with Garrison Keillor appearing as a featured guest. Also slated for the Tanglewood show are regulars Tim Russell, Sue Scott and Sound Effects Man Mr. Fred Newman and The Guy’s All-Star Shoe Band. Summary of .